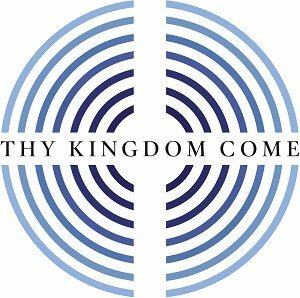 Thy Kingdom Come is an opportunity to be a part of a global prayer movement. People all around the world are being encouraged to pray between Thursday 10th May – the Ascension – when JESUS was taken up into heaven, and Sun 20th May – Pentecost – when the HOLY SPIRIT was given and the church was born – to pray that people WE KNOW might come to know JESUS. Tuesday May 15th – There will be a prayer meeting in church with an opportunity to worship and pray together, in small groups, in traditional and new ways, out loud and silently. Sunday 20th May – Pentecost celebration service at Exeter Cathedral with churches across Devon coming together.